The developer says it plans to provide bright, airy homes in maintenance-free neighborhoods, luring Boomers with comfort, convenience and lower costs so they can focus on enjoying the next phase of their lives. As many as 80 percent of Boomers are on the prowl for smaller, more comfortable homes to suit the lifestyle shifts occurring during the second halves of their lives. 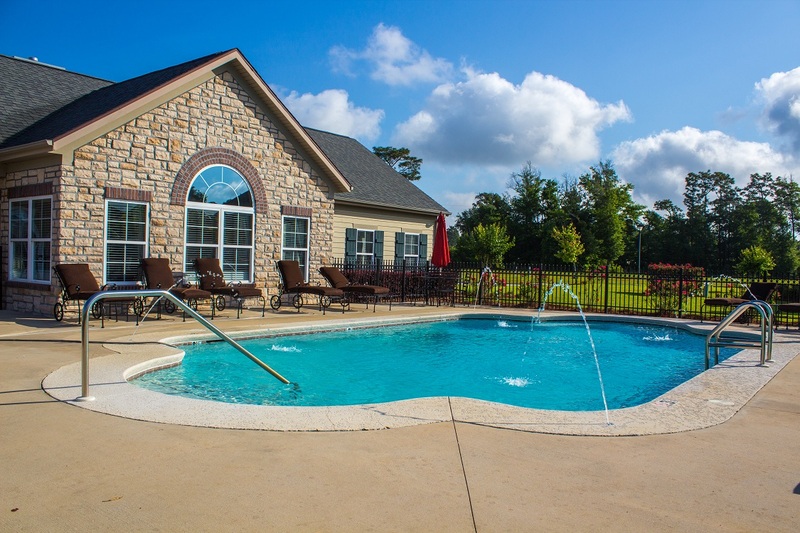 Wilcox Communities, a leader in lifestyle-focused home developments in the Southeast and Midwest, has announced its plans to build additional communities throughout the southeast aimed at attracting Baby Boomers looking to "rightsize" their homes. The announcement comes on the heels of a recent study that found that as many as 80 percent of Boomers are on the prowl for smaller, more comfortable homes to suit the lifestyle shifts occurring during the second halves of their lives. Wilcox VP of Sales and Marketing, Leigh Nevers, said the company's emphasis on creating easier lifestyles makes its communities the ideal choice for Boomers, whether they're still working or enjoying their retirement years. "At Wilcox, we focus on creating beautiful homes in warm, attractive communities, providing community centers, maintenance-free exterior services -- even online social networking communities to help develop strong bonds in the neighborhoods we build," she added. "We understand that Baby Boomers have different expectations and different needs compared to other generations, and we're ready to help them enjoy their lives and explore new and exciting options in their lives." Offering lower-cost alternatives to large family homes. Once their children leave, many "empty-nesting" Boomers look for smaller homes that are more suitable for their own needs. Wilcox offers several comfortable homes designed around smaller footprints, making them easier to care for and less costly to maintain. Relocating to an area close to recreational opportunities. 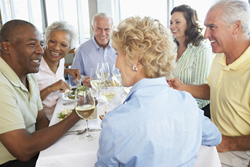 Studies have indicated that perhaps more than any other generation, Baby Boomers are committed to remaining active well into their later years. As a result, many men and women are looking for communities that are near recreational and cultural activities. Wilcox designs its communities specifically to accommodate lots of interests, helping Boomers create the lifestyles they want and pursue the interests that matter most to them. Relocating to an area with a lower cost of living. A survey from the National Association of Realtors® reported that nearly 60 percent of Baby Boomers prefer to move to communities in the South or Midwest for the second halves of their lives, primarily due to the lower cost of living compared to living nearer the coasts. To date, Wilcox offers nearly 30 lifestyle communities throughout the South and Midwest, and its new communities will also be placed in areas recognized for lower average costs of living. "We're constantly looking for new, innovative ways to help our homeowners create that sense of community they crave so they can relax and enjoy their lives, whether they're working or retired," Nevers said. "Our new communities will continue to feature the amenities that have made us a leading choice among homeowners in the Midwest and Southeast, and our new communities will continue to build on that tradition by looking for new and innovative ways to help people live more comfortable lifestyles." Wilcox Communities is one of the fastest growing builders in the U.S., with nearly 30 active communities in seven states and many more communities in the works. To learn more about Wilcox Communities, visit their website or visit them at their blog, their Facebook page or Twitter feed.